The great black hawk (Buteogallus urubitinga) is a bird of prey in the family Accipitridae, which also includes the eagles, hawks, and Old World vultures. 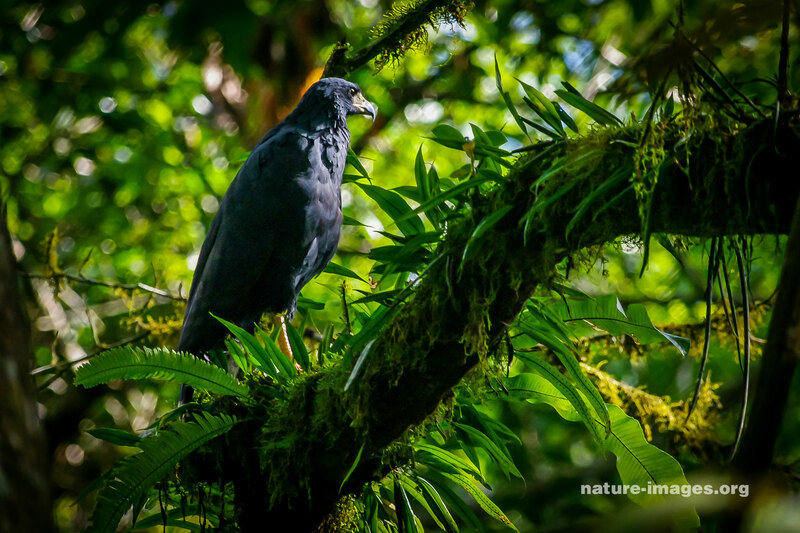 The great black hawk is a resident breeding bird in the tropical New World, from Mexico through Central America to Peru, Tobago and northern Argentina. 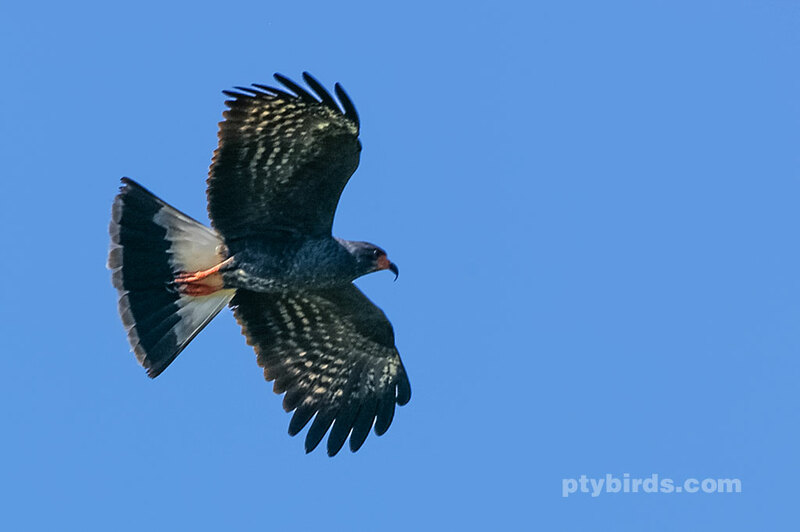 It resembles the common black hawk, but is larger with a different call and tail pattern. 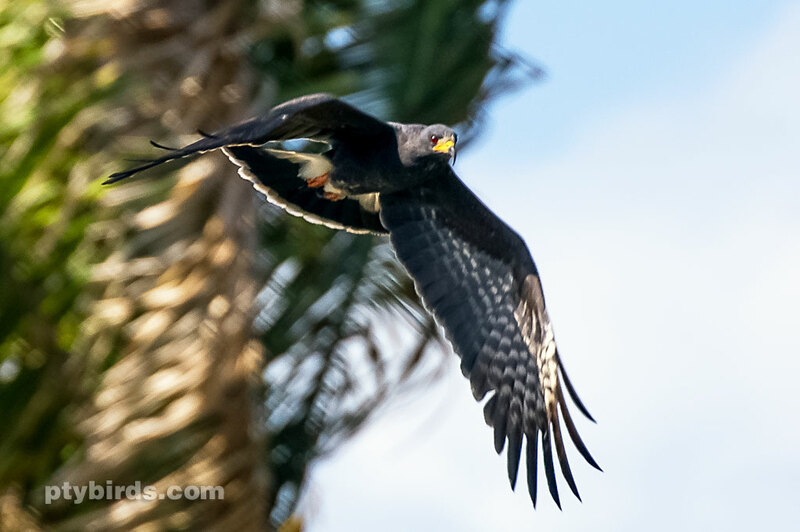 The attached Great black hawk images where taken in Panama.